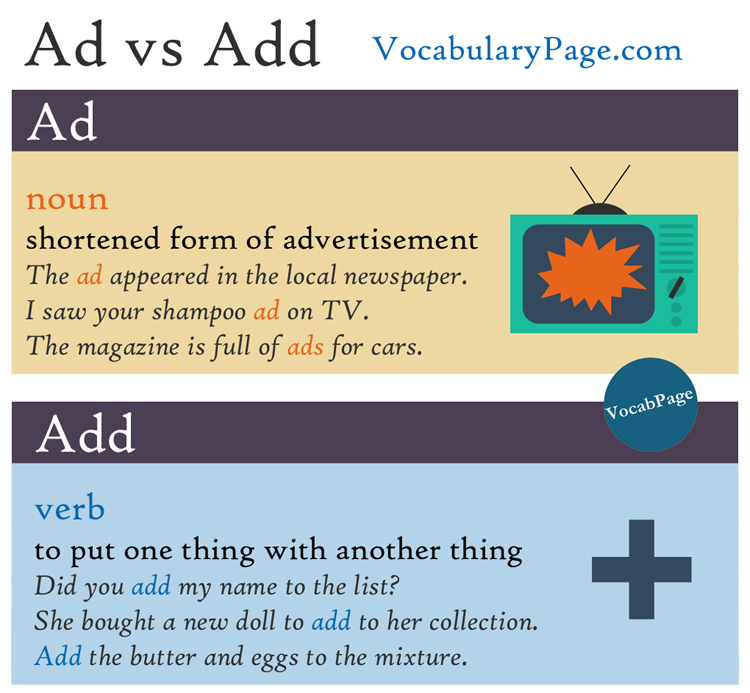 A lot of people often get confused about add and ad. 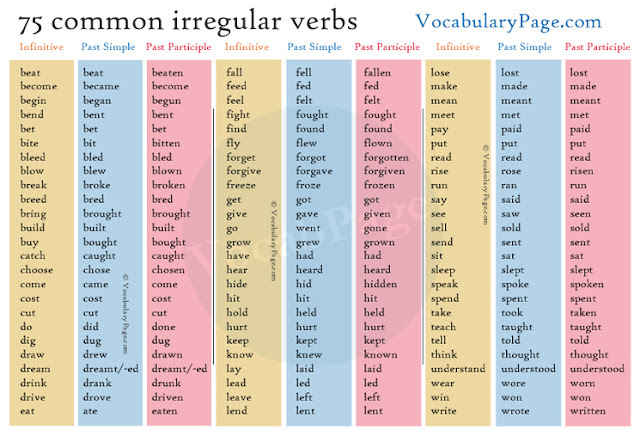 These two words have same pronunciations, but they are spelled differently (add with two D's) and have different meanings. Ad is a noun that means an announcement in a newspaper, on a television, on radio, on the Internet, etc. about a product, job or service. The ad appeared in the local newspaper. I saw your shampoo ad on TV. The magazine is full of ads for cars . Ad and advert are the shortened forms of advertisement. I sometimes watch the ads on TV. Put an advert in the paper to sell the car. We placed an advertisement in "The Star News". Did you add my name to the list? She bought a new doll to add to her collection. Add the butter and eggs to the mixture. Chlorine is added to the water to keep it clean. 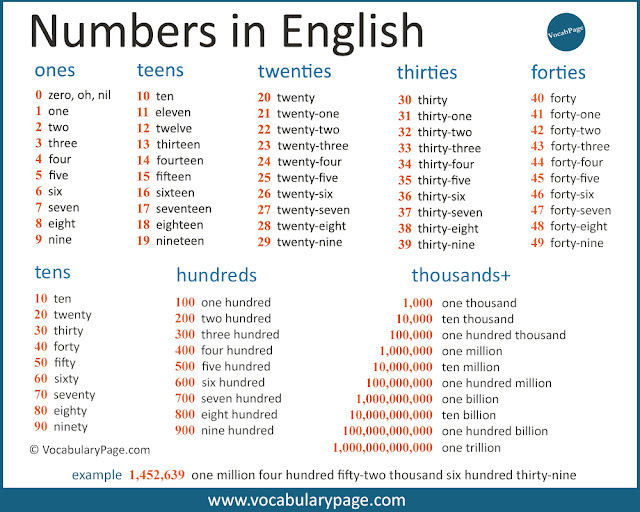 If you add two or more numbers together, you get their total. Add five to the total. Three and four added together are seven. 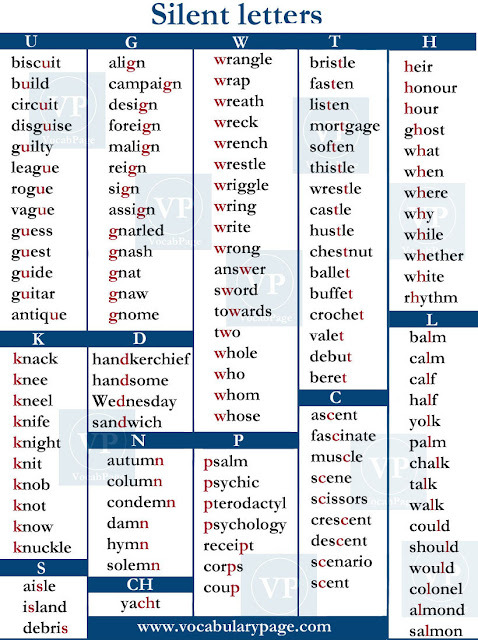 Add also means 'say or write something more'. 'And don't tell anyone your password,' he added. I should add that she doesn't have enough experience for the job. I would like to add my congratulations. Be careful about the abbreviations AD and ADD. AD is the abbreviation for Anno Domini and used to refer to the years after the birth of Jesus Christ. ADD is the abbreviation for Attention Deficit Disorder.